August | 2017 | Cooking is Fun … Really!! Just a quick info dump for those who aren’t familiar with chowders. A chowder is a hearty potato based soup which is often thickened with a flour roux and/or milk or cream. For healthier alternatives, a puree of corn kernels or potatoes may be a good substitute thickener. Mixed seafood, fish or clams are seen in some versions, and there’s nothing as tasty as a chicken or turkey chowder with a decidedly southwestern or Tex-Mex twist with the addition of diced green chiles or a prepared chile verde. 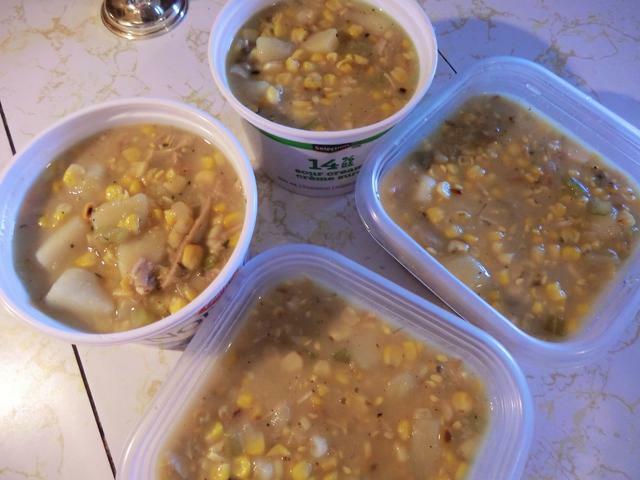 Ham and potato chowders are a great choice for meat lovers while for vegetarians, a vegetable stock base and the addition of roasted corn, sweet red peppers and even mushrooms, satisfy. 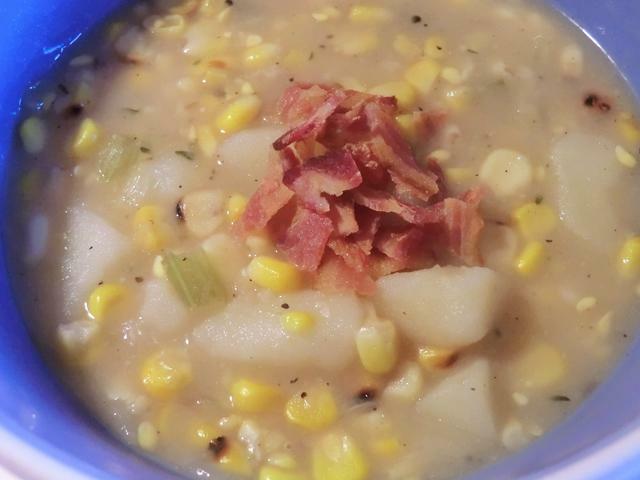 NOTE: For other chowders I’ve made in the past, search the ‘chowder’ tag in LJ and for ‘chowder’ in the search bar at the bottom of the page in WordPress. 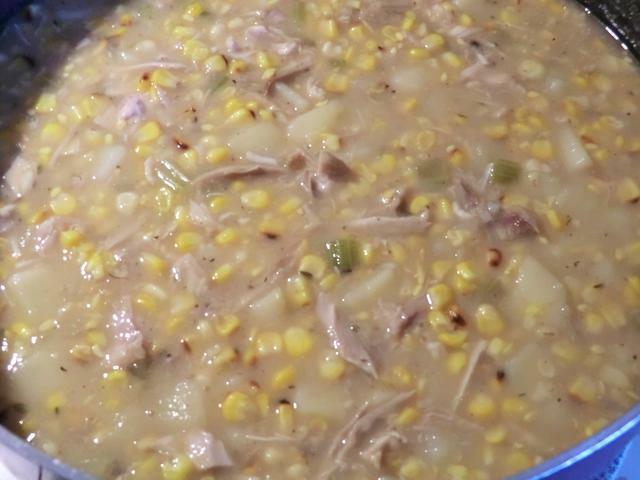 I set aside three bbq roasted corn on the cob a while ago and, after cutting off the kernels, added the cobs to the pot along with a mix of chicken and turkey carcasses and made a very flavourful stock for the base of this chowder. 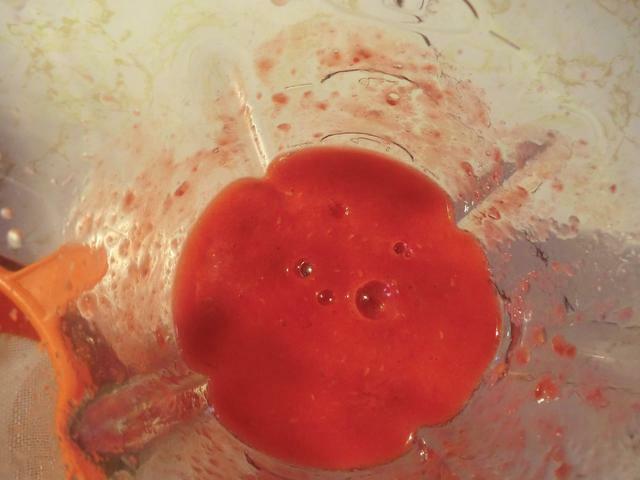 Combine the flour and water in a small jar with a lid and shake until you get a smooth mixture. In a large saute pan, over medium heat, saute the diced onion in the vegetable oil until it’s translucent. Add the diced celery and continue sauteing for a few more minutes until the onion just begins to get some colour around the edges but does not brown. 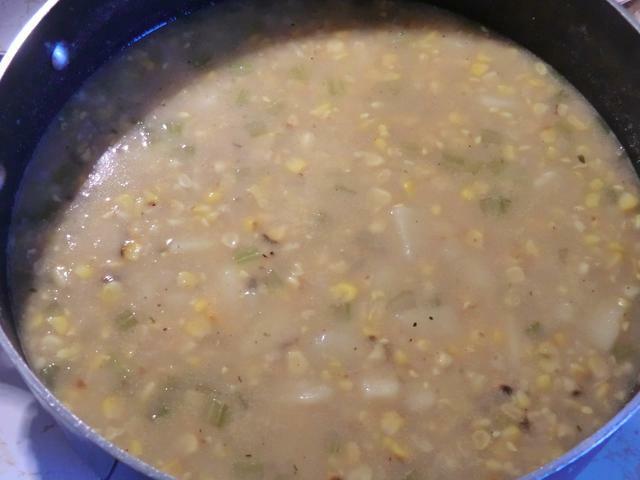 Add the diced potatoes, stock, corn kernels, thyme and salt and pepper to the pot, cover with a lid and simmer until the potatoes are tender, about 20 minutes. Add the slurry to the pot and continue to simmer for at least 5 minutes until the chowder is thickened. Taste and adjust for seasonings. 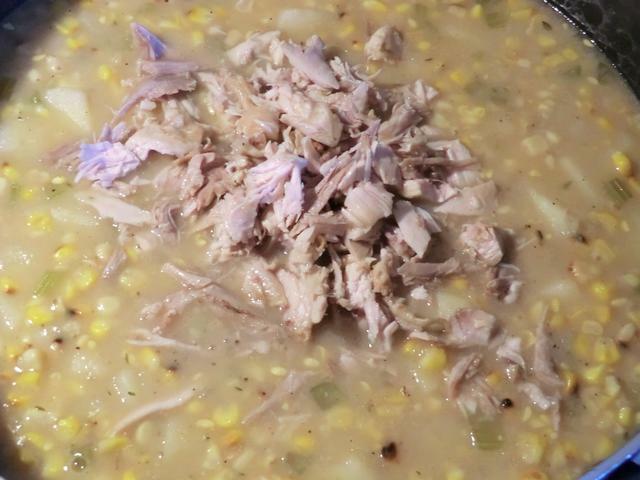 Chowder Variations: For a chicken/turkey version, use a chicken or mixed poultry stock and add the shredded meat of choice (1-2 cups) along with the potatoes. For a bacon version, use bacon fat instead of vegetable oil to saute the onions. Add about 1/2 cup of chopped crispy bacon to the pot of chowder just before serving and stir in to distribute evenly. If you prefer your bacon crunchy, sprinkle a heaping tablespoon of the bacon over each bowl as a last minute garnish. 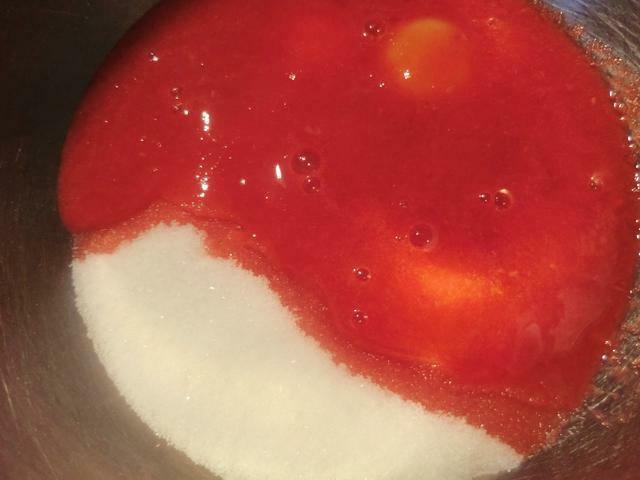 COOKING TIP: Soup can be thickened at the BEGINNING of the cooking process by making a roux of equal parts oil/butter and flour and then adding the liquid. 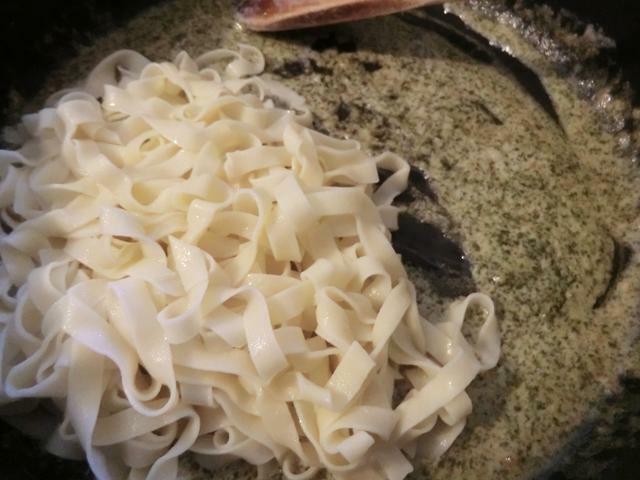 During the cooking process, the soup gradually thickens so care must be taken to stir to the bottom of the soup pot in case the flour settles and scorches. Or, it may be thickened at the END by adding a slurry of flour and cold water, mixed or shaken together in a small jar until no lumps remain, to the pot of soup, and letting it cook together for another 5-10 minutes until thickened. Another way to thicken soup, at the end of the cooking process, is to combine equal amounts of flour and softened butter to form a kind of paste (beurre manie or ‘kneaded butter’) and then add lumps of this mixture to the soup, stirring well so it dissolves and gradually thickens the soup. NOTE: If you’re not in the mood for a long and boring ramble, go to the bottom of this post and click on the link to see many of the pretty pictures I’ve posted over the past few years. As some may know, I started posting on LiveJournal in February 2006 … about once a month and picture free. 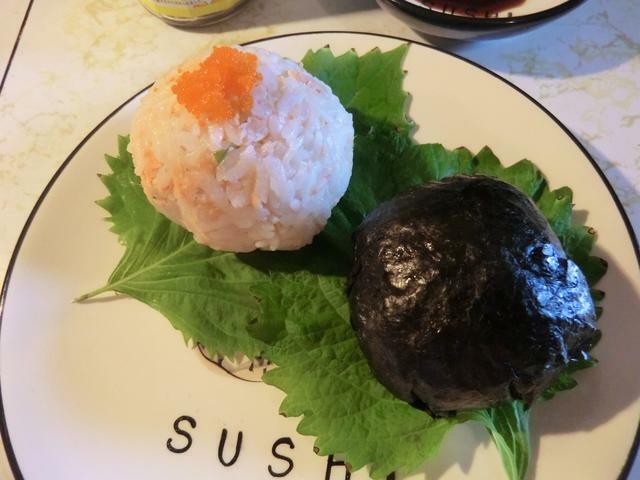 Oh, those carefree days, when my LJ was just a way of establishing an internet profile and keeping my account alive, with no drive to take pictures of EVERY meal and share recipes. But over time my LJ evolved into a glorified food diary, and then a recipe sharing, pic-spamming and more rarely, a life sharing vehicle. In December of 2011, I persuaded my nephew to take pictures of some chocolate truffles I had made. It made my LJ post come to life and the reaction from my LJ and blogging friends was wonderful. Ego-stroking is a great motivator to spend money on buying your own camera cause that’s exactly what I did. 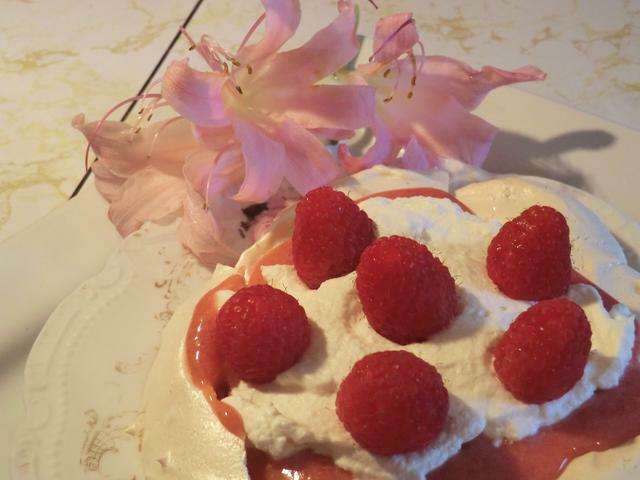 January 2012 was the start of a rather obsessive almost six year LJ journey of making food, plating/presentation and picture taking. In April 2014, I made my first blog post and eventually started duplicating my posts there as well. Gradually, LJ became a desolate place from which people started disappearing in droves. Dreamwidth seems to be the newest refuge for people who don’t want to start a blog. I started an account there a while ago and, one day, I may transition there as well. For the observant, you’ll have noticed a bit of an identity crisis among my LJ, WordPress blog and DW accounts. Many MANY years ago, when I first discovered the internet, no one used their real names. It just wasn’t done. Anne Boleyn, the second wife of Henry the VIII, was the persona I chose to adopt. Over time, I established accounts on other social media under a less fanciful, but just as fictional, persona. I mention that because I didn’t/don’t always switch profiles when I comment and there have been puzzled reactions to some of my comments. Especially when sharing links back to my LJ. Which I don’t want to abandon for a variety of reasons. 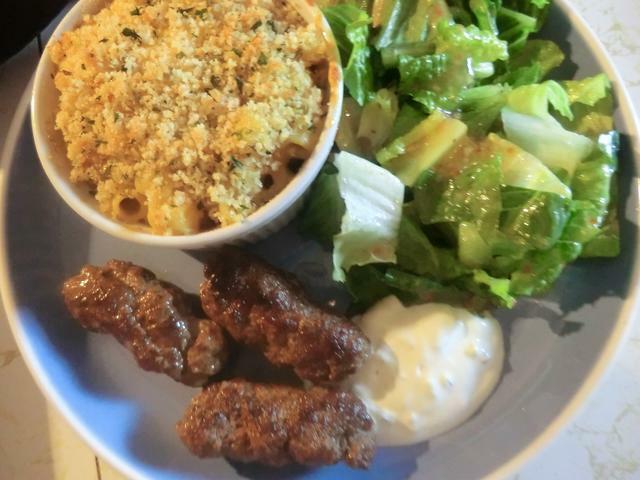 I made this post because there have been a number of new people following my blog who might be interested in the recipes I’ve posted on LJ. Since they may not have the time or inclination to scroll back through those old posts to see what’s there, there’s an alternative. Pictures catch your attention and many of mine are collected at one location. Fridgg is a picture sharing website with links back to the originating blogs posts made by the bloggers themselves. I prefer it to Pinterest because I can use it to contact like-minded bloggers who wish to share the highlights of their posts. I was inspired to post this by something I read recently on my friend Spikegirl’s LJ. 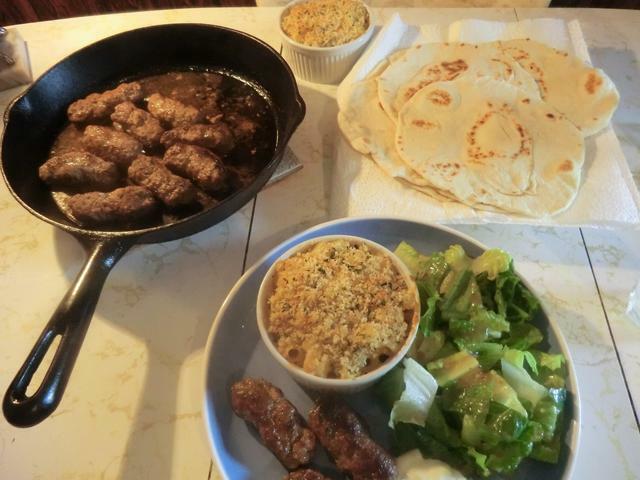 Although it may seem that all I do with my free time is cook … I DO other things. I no longer buy books the way I used to but I enjoy rereading the ones I already have. If you wait long enough, it almost seems like you’re reading them for the first time. I’ve posted this picture before. It’s many, though not, all of my books. 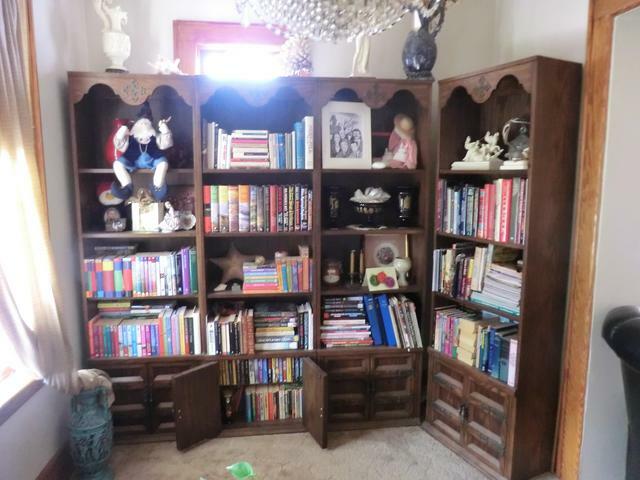 I have no room for two of the free-standing book cases that used to stand side by side in our last place before we moved back into the city. They’re in the attic, and the books are now in boxes, bags and stacked on the floor. 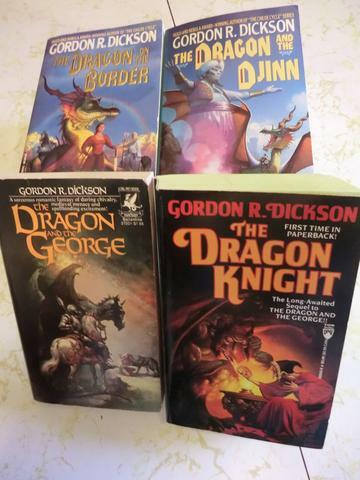 I mostly read mysteries but sci-fi and fantasy novels are also a big part of my collection. 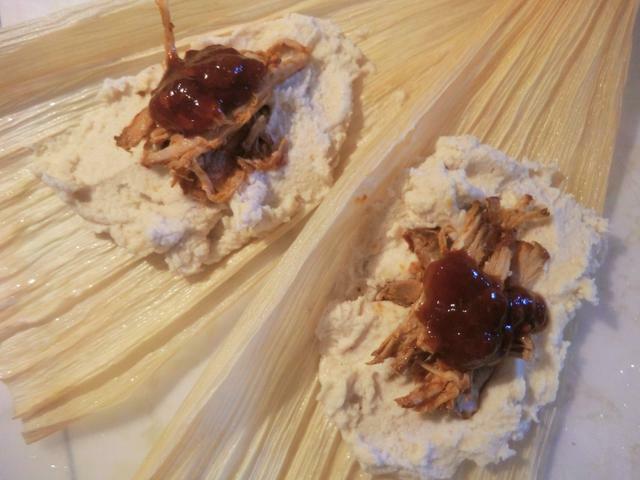 I haven’t made tamales in some time but a craving, a trip to the local Mexican grocery store for various types of chiles, and the timely sale of boneless pork loin, meant that I decided to invest a hot weekend in the second half of August (and an efficient A/C system), on making a batch of red pulled pork. 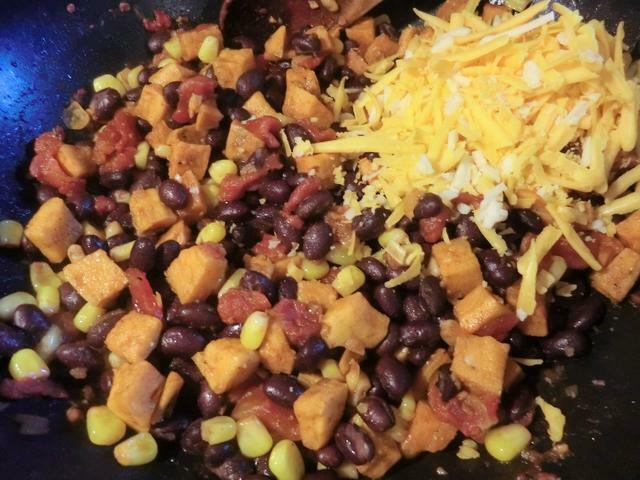 The vegetarian option came about due to a large sweet potato that had been languishing in my basement for a couple of weeks and most of a can of black beans in the freezer. The basic masa recipe can be found here. 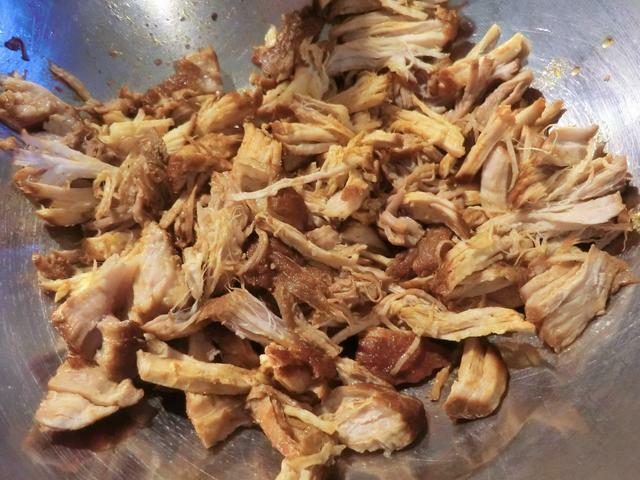 The red pulled pork recipe is here. ** I added canned tomatoes and the dried minced onion as that’s what I had. 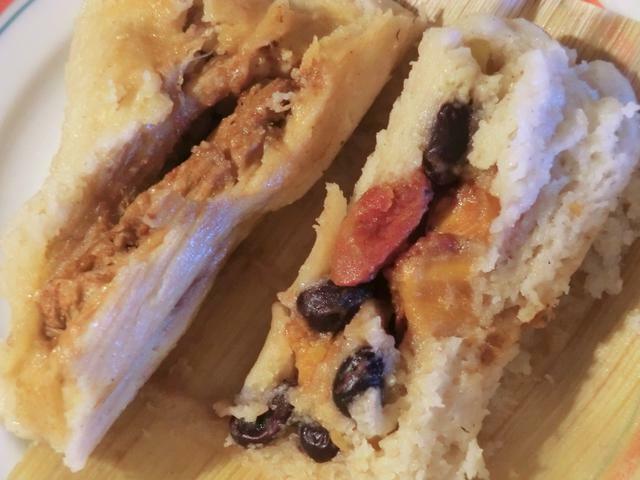 I had made red pulled pork the day before with pureed chiles, onion and pepper and after straining the braising liquid, I added a couple of tablespoons to the filling below. Chile powder or cumin may be added if desired for a bit of smoky flavour. 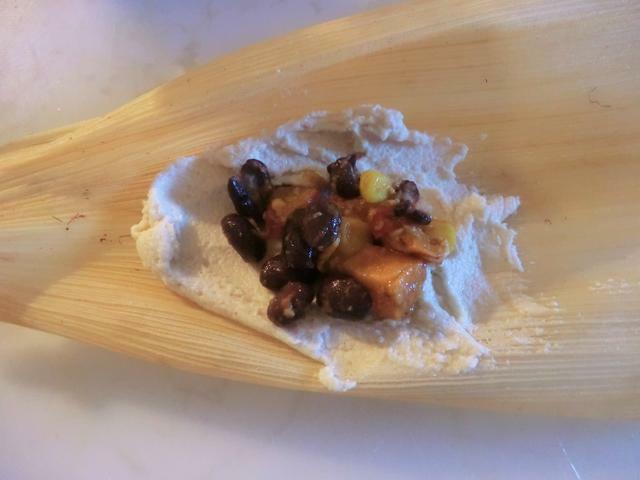 Add the black beans, corn and sweet potato. Stir through to combine. Taste for seasoning. Add a bit more salt if needed. 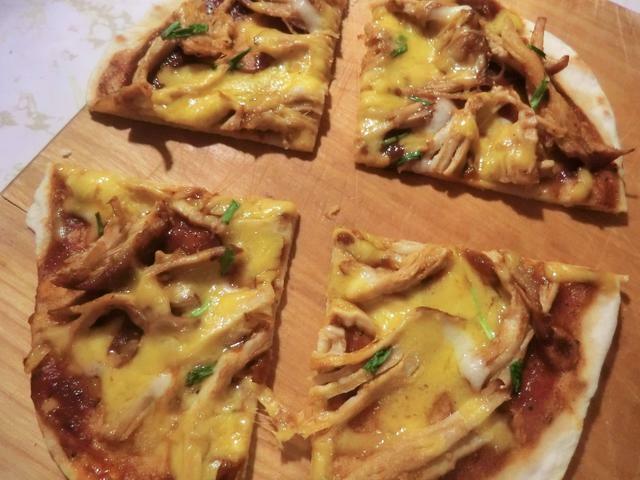 And if you have leftover pulled pork, give this quick pizza try. 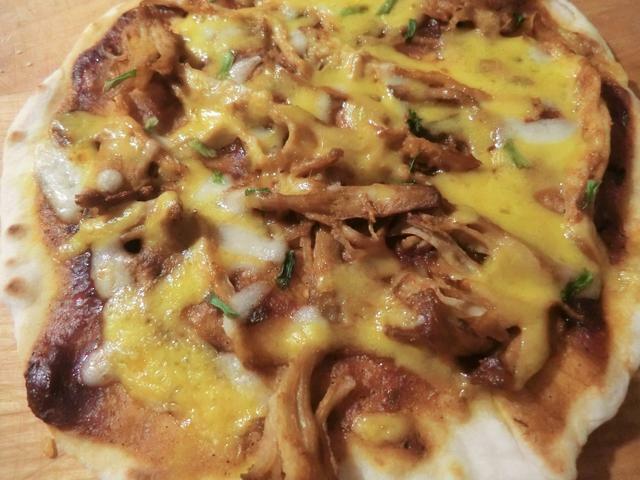 BBQ Pizza with Red Pulled Pork (on Sourdough Tortillas) – BBQ sauce, shredded pork, grated cheddar, Monterey Jack or mozzarella cheese and sliced green onion on a sourdough tortilla. Baked at 400 deg F for 8-10 minutes. 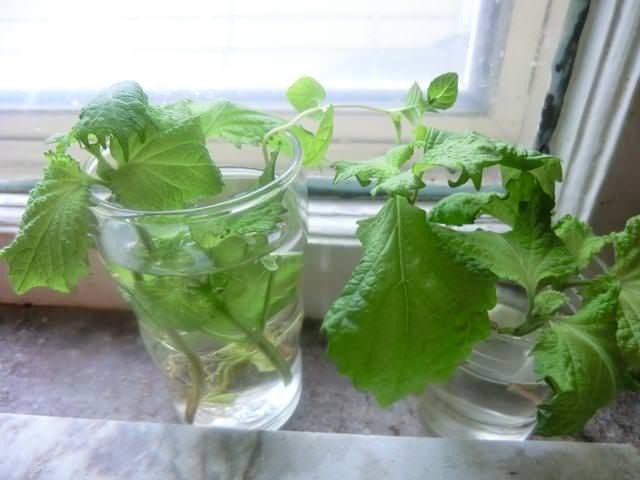 My surviving green shiso plant (the red leaf plant died seedless) flowered and I made the mistake of NOT saving any of the seeds for the spring but shook them all into one pot. 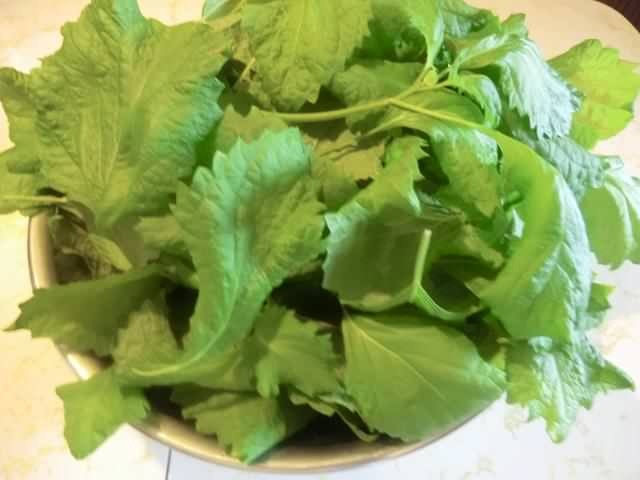 Long story short, I ended up with four crowded pots of shiso plants. 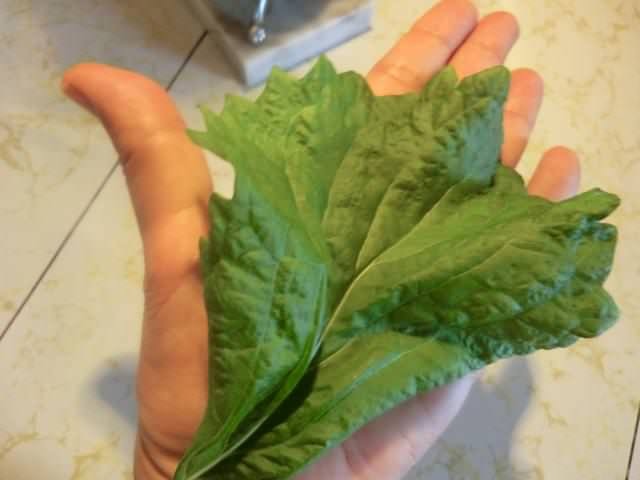 The plants are leggy with huge leaves that I couldn’t figure out what to do with. 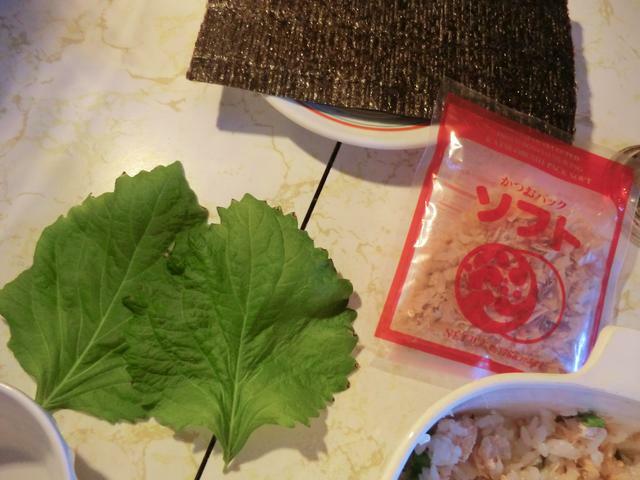 So I went net surfing and ran across a genius idea on “Summer Tomato” … treat the shiso leaves like you would those from basil or mint plants and make pesto. 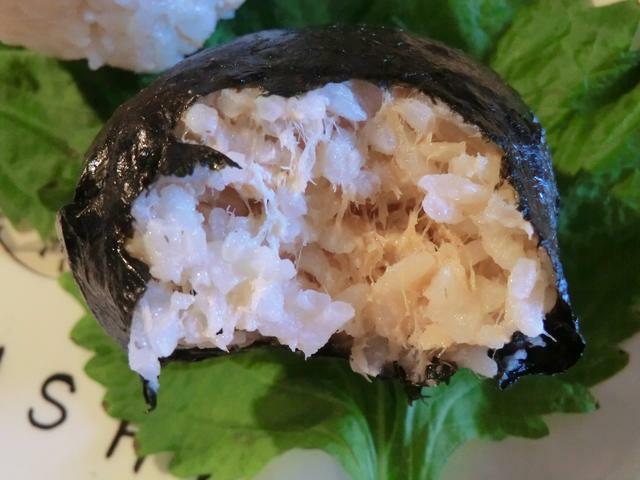 Instead of Parmesan cheese, the blogger suggested miso for its salty umami flavour. I used red miso, cause I had run out of the white, and instead of pistachio nuts, I used equal parts of pine nuts and roasted, salted sunflower seeds. Fresh pasta cooked for 2 1/2 minutes in a large pot of boiling salted water. Drained, rinsed with cold water. In a large saute pan, heat up the butter and olive oil over medium heat. Cook the shrimp until pink on both sides and starting to curl up. 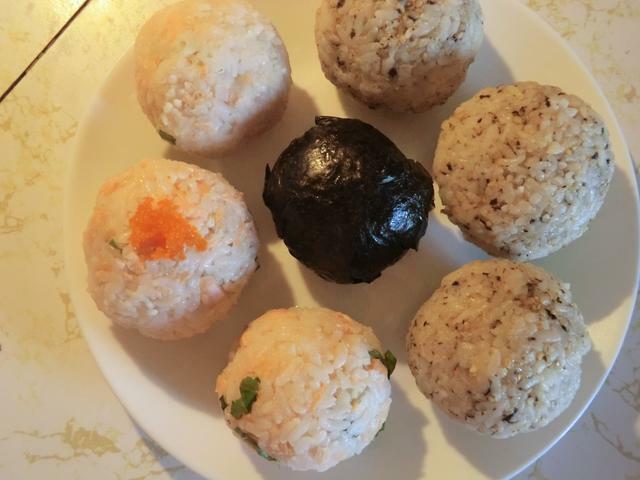 Remove to a small bowl. 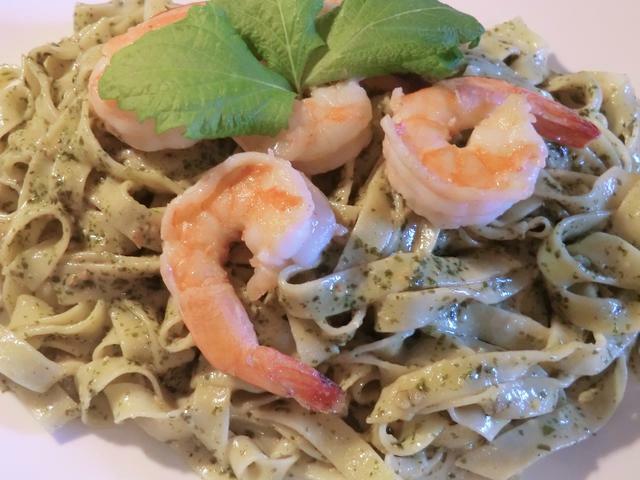 Add the whipping cream and pesto to the same saute pan that you cooked the shrimp in. Simmer for a couple of minutes, add drained pasta and stir through. Taste for seasoning and add salt, if needed. 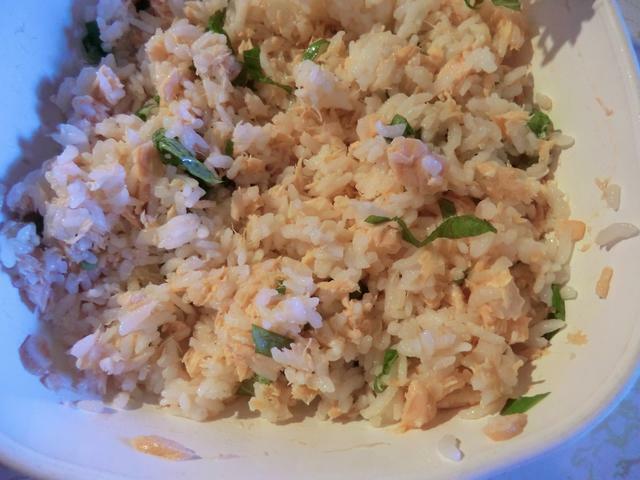 Serve immediately with shrimp on top. 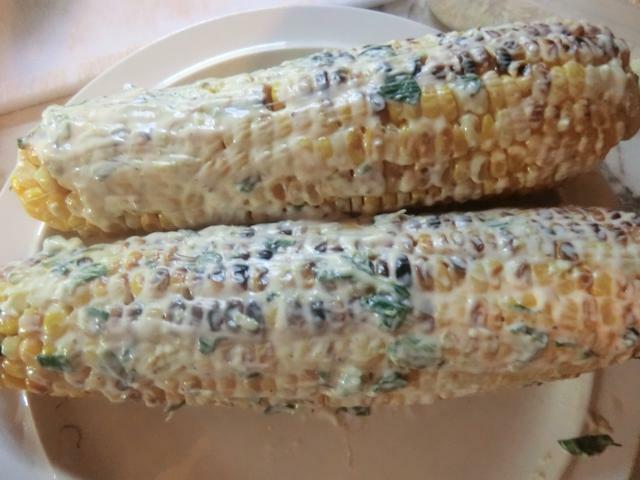 I set aside a couple of the grilled corn on the cob from last week’s barbecue and finally got around to making the dish I had planned … Mexican Street Corn. It’s a remarkably easy dish which can add flavour and moisture even to corn that’s no longer at its peak in terms of flavour and texture because it’s been sitting in your fridge for a day or three longer that it should have. Incidentally, the result tasted SO good, I wish I had more grilled corn available. 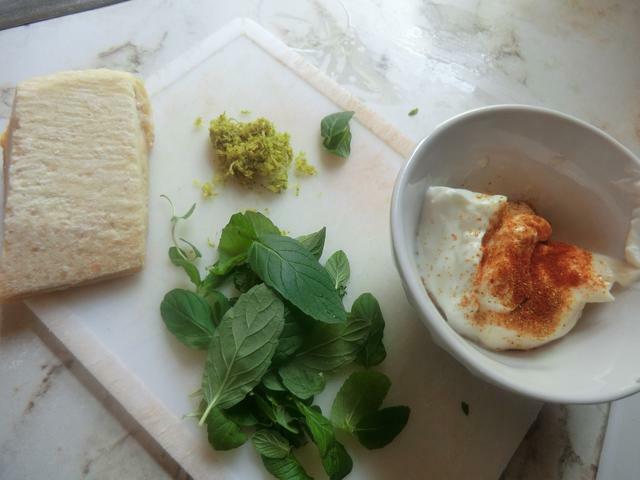 Combine the mayonnaise, sour cream, paprika, cayenne pepper, fresh herbs and lime zest, stir and refrigerate covered for at least one hour to allow the flavours to meld together. Brush the mixture on all sides of the warm corn on the cob. 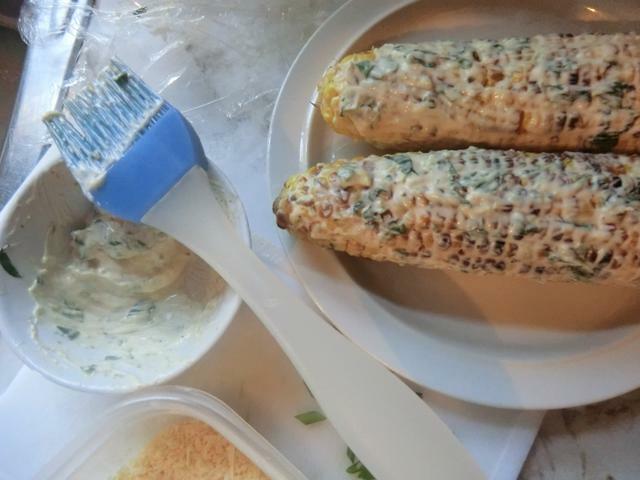 A silicone pastry brush will help to load the thick mixture onto the corn and help spread it out. 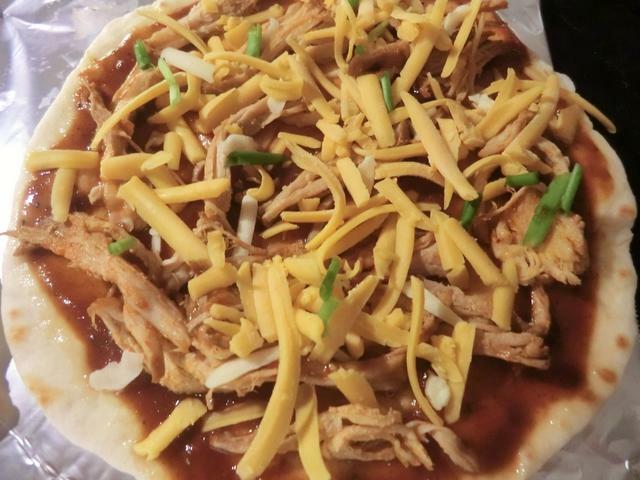 Sprinkle on the cheese, green onion and more paprika to taste. 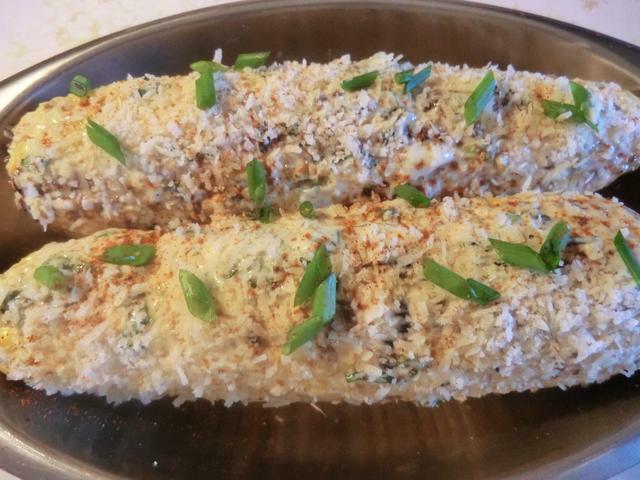 Squeeze the lime wedge over your corn just before eating. 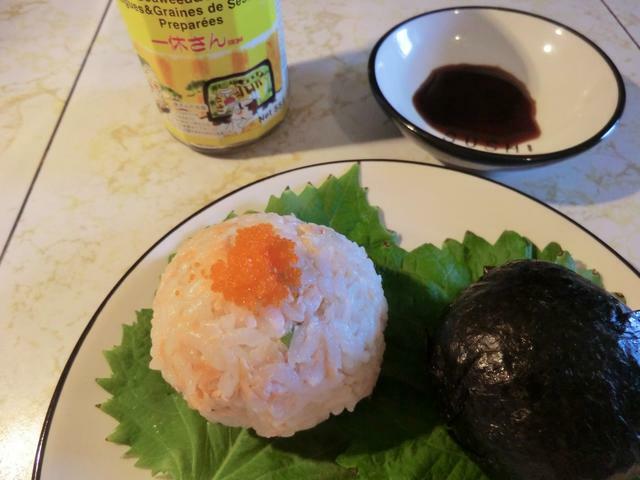 I used a package seasoning mix which contained: garlic powder, salt, onion powder, summer savory, MSG, ground black pepper, ground coriander, bicarbonate of soda, ground caraway seeds as well as a bunch of preservatives. 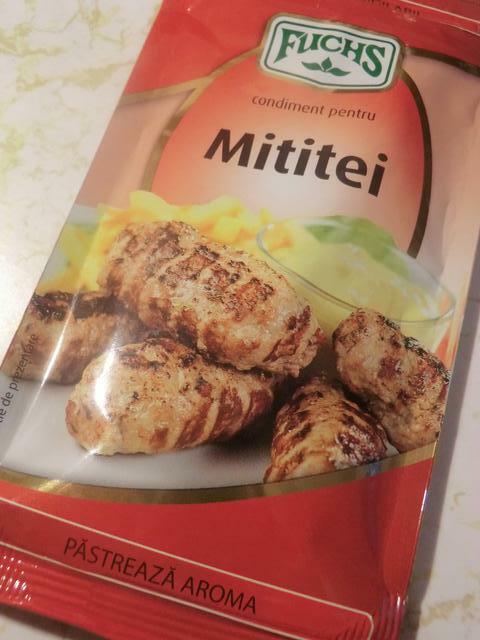 As suggested on the package, I added the contents to 1 kg of ground beef along with 50 mls of cold water, and hand mixed it for about 10 minutes, though 15 minutes might have been better, but I got bored. 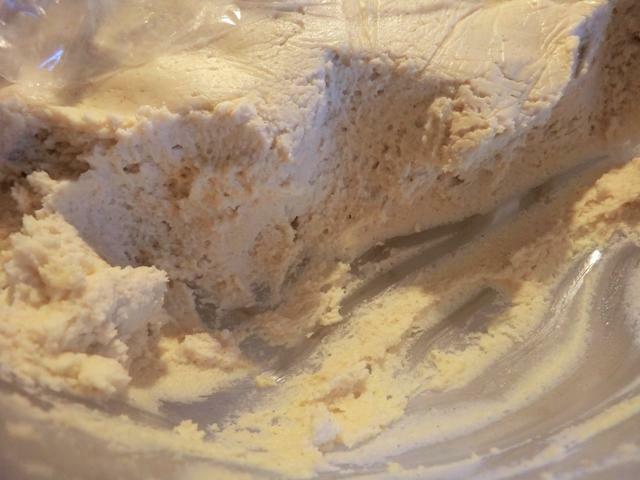 If you have a stand blender with a dough hook, it will save you both time and effort. 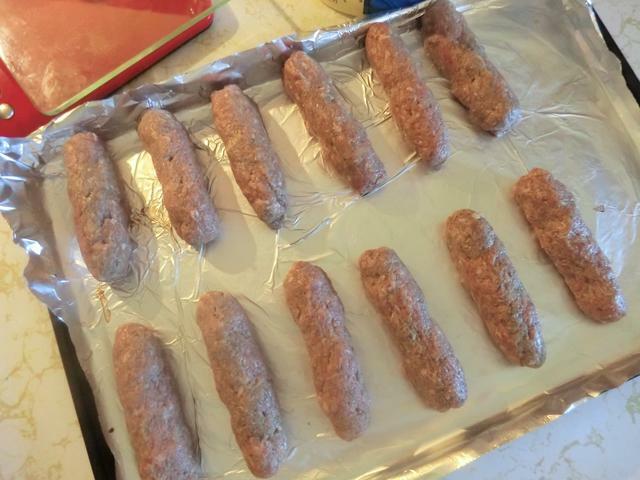 I portioned the meat into 50 gm amounts and then shaped it into 3 inch sausages using wet hands. Grilling on the barbecue would have been the best way to cook the sausages but I didn’t want to fire it up, so it preheated a cast iron frying pan to med-hot, seasoned with about a tbsp of vegetable oil. I browned the sausages on all sides and then finished the sausages in a 375 deg F oven for 15 minutes. I think 10 minutes would have been plenty as a lot of liquid came out and the resulting sausages were drier than I would have liked. 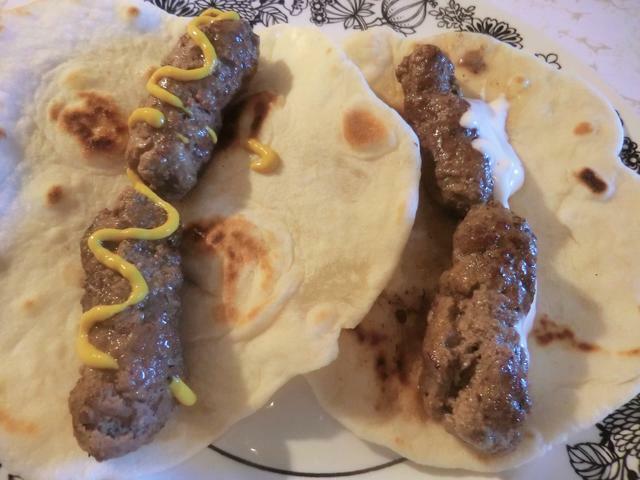 Served with salad as part of a meal or as a snack with mustard or tzatziki sauce on tortilla wraps, they were very tasty but I know the next trial, with my own seasoning mixture, will be even better. 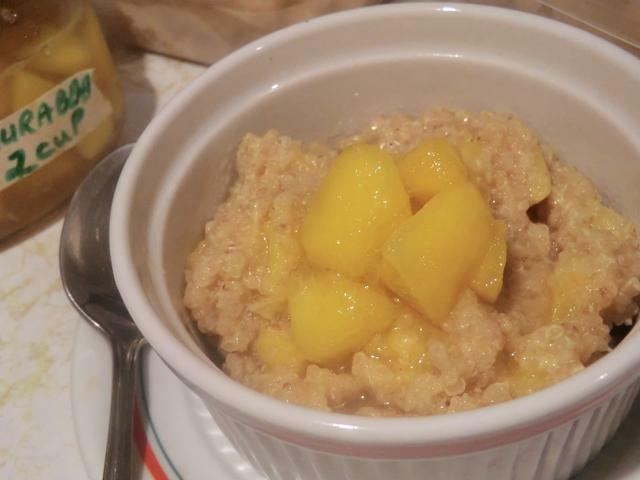 I don’t eat breakfast, as I generally don’t have time to do so, but this basic ‘porridge’ recipe inspired by Martha Stewart, featuring quinoa, might solve that problem in the future. 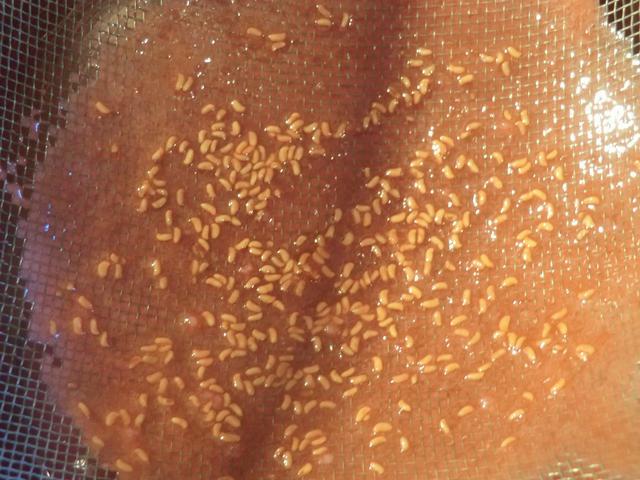 Soak quinoa for a half hour or rinse several times and then drain it well. In a medium sized pan, bring the milk to a boil and stir in the prepared quinoa. Once the milk has returned to the boil, reduce the temperature to a simmer, cover and cook for about 15 minutes. Stir in the brown sugar, salt and ground cinnamon, cover and continue cooking for another 10 minutes. If using dried fruit, add it in with the brown sugar and cook for the additional 10 minutes. 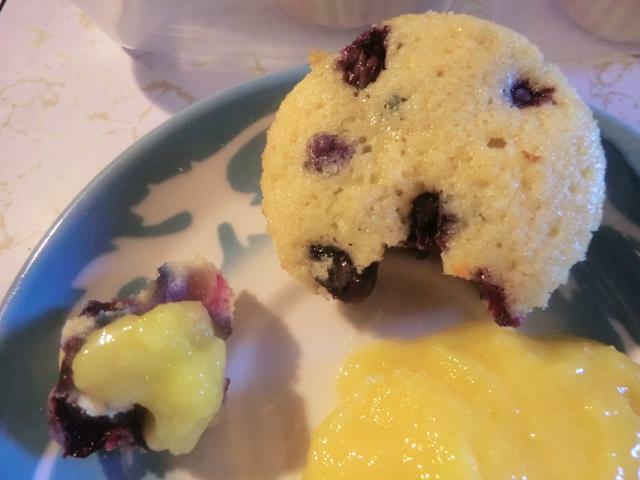 If using fresh fruit, add it in a few minutes before end of the final cooking period and cook for another 2-3 minutes. 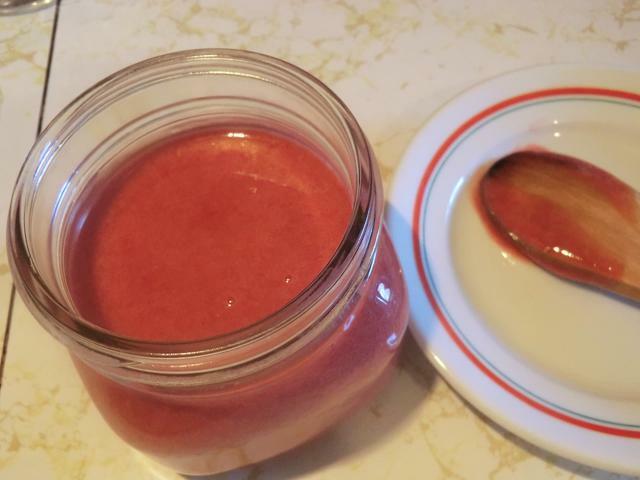 If using the fresh fruit compote, stir it in just before serving. Additional add-ins: Roasted seeds like sunflower seeds may be added before serving or nuts like sliced almonds. 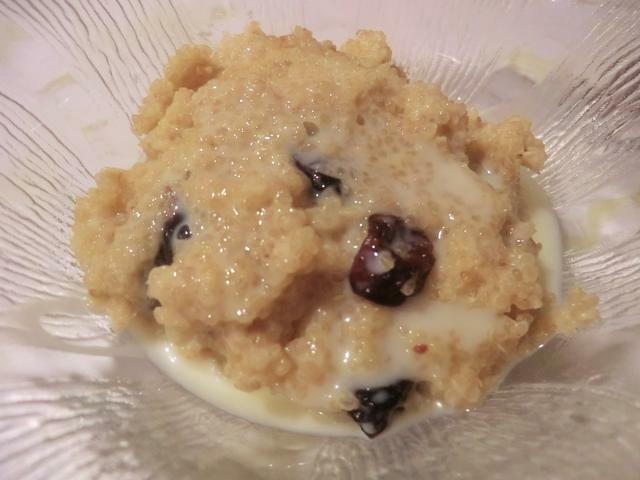 For additional sweetness, a tablespoon or so of sweetened condensed milk may be poured over the quinoa. 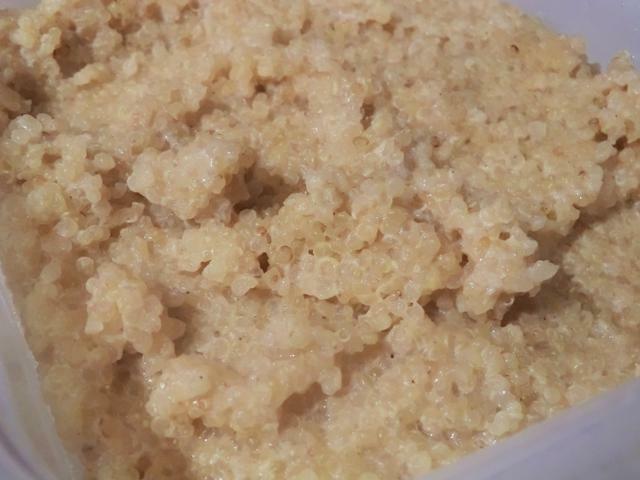 This ‘porridge’ may be eaten warm or cold with additional milk poured over the top. Dried cranberries and sweetened condensed milk … I didn’t have any oranges or I would have added some orange zest as well. 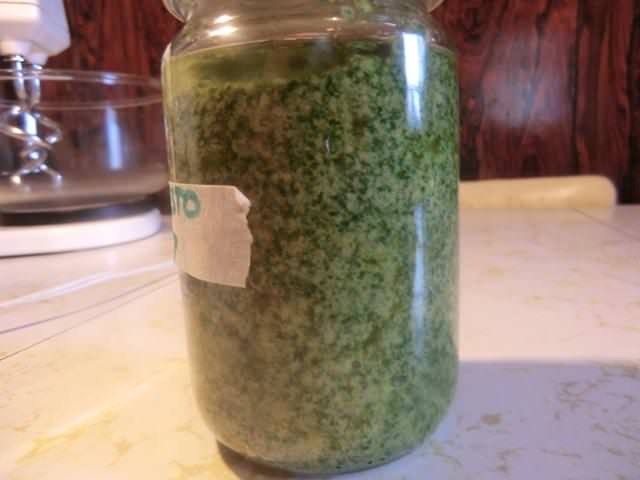 Ready for cold milk to be poured over. In a small saucepan, bring the sugar and water to the boil. Add the diced fruit, cardamom pods, rosewater, salt and the juice of half a lemon and stir through. Continue cooking for another 2-3 minutes. Taste one of the fruits and only add the rest of the lemon juice if it seems sweet enough. 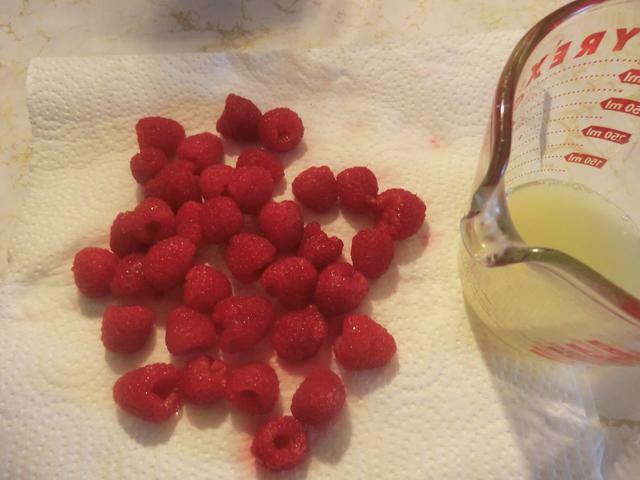 Transfer the fruit to a 2 cup capacity glass canning jar. Pour over enough of the syrup to cover the fruit. Screw on the lid and let cool on the counter until it has reached room temperature and then refrigerate for up to two weeks. 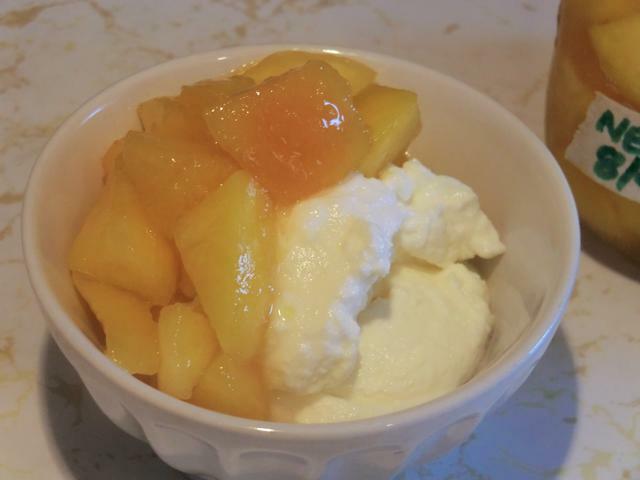 Serve over drained yogurt for breakfast or as a dessert topping over ice cream or cake. 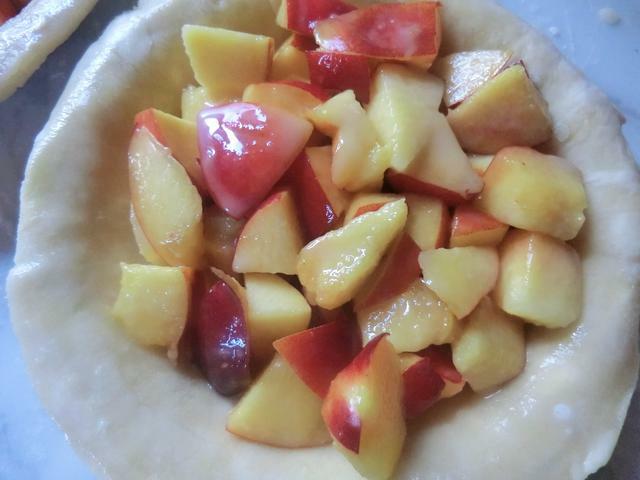 I haven’t made a pie in ages but the various flyer sales for stone fruits (nectarines, peaches and plums) tempted me and so I scoped out what was available. I ended up going to Food Basic and picking up a clamshell of nectarines cause I had a bad experience with last year’s basket of peaches. They were firm but not as sweet as I would have liked and I had to guess-timate how much sugar to add. I erred on the side of caution. 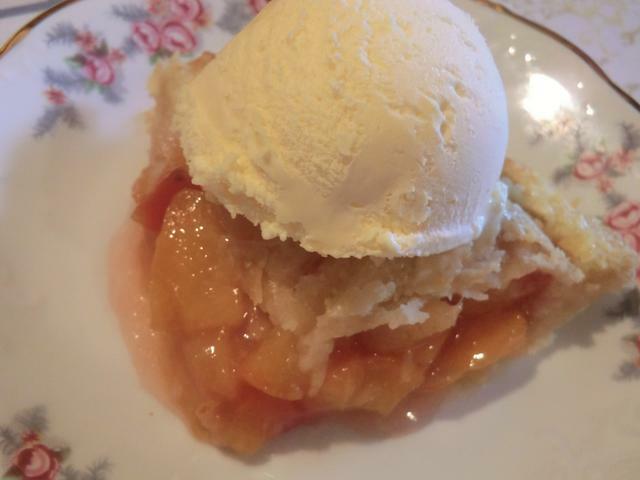 With a scoop of ice cream the result was perfect but it was a bit tart on its own. 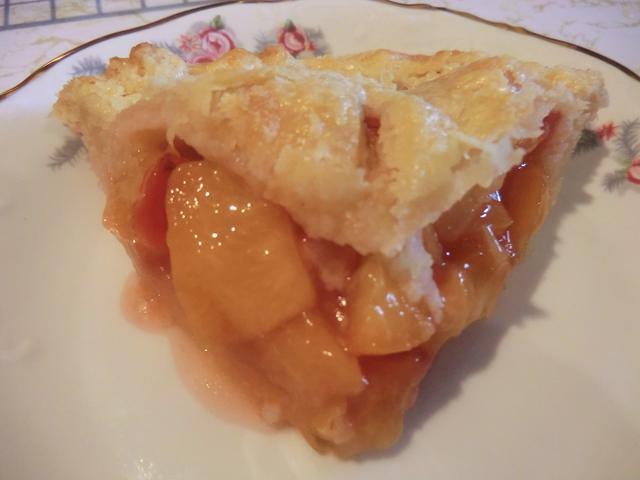 The next question was … which of several pie crust recipes should I use. I went with the one on the Crisco vegetable shortening package, though I replaced half the shortening with unsalted butter. 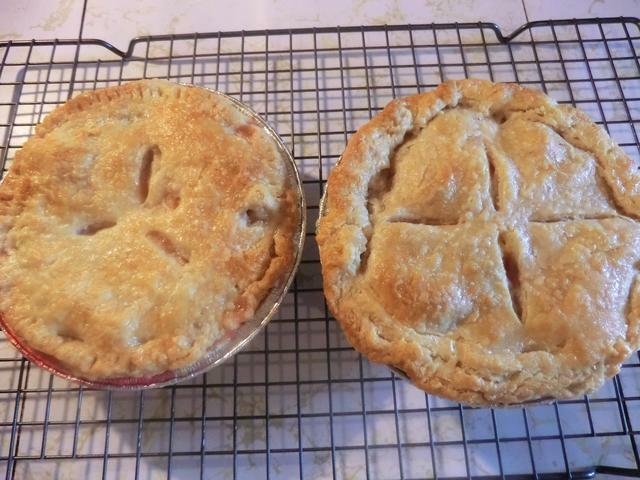 The recipe makes enough pastry for a single double crust pie, but I made two minis in disposable aluminum pie tins instead. 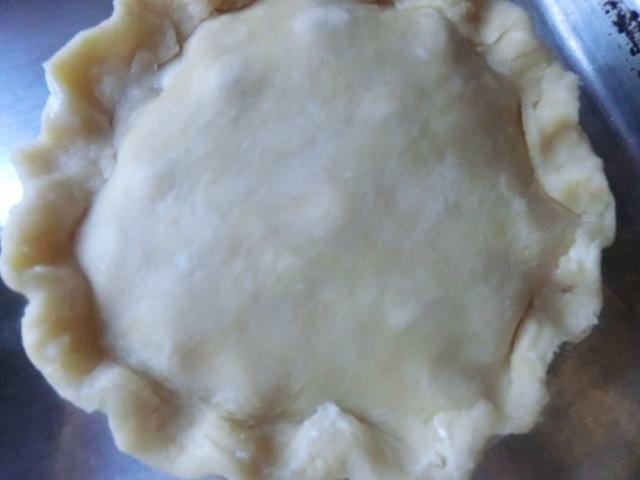 ** If planning to freeze baked tart, use flour, otherwise, use cornstarch. 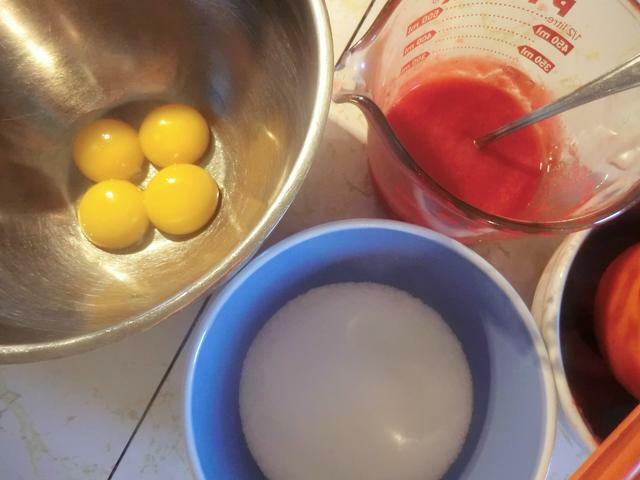 For every 1 tbsp of cornstarch, you’ll need to use about 3 tbsp of flour. Also, cook whatever you’re thickening a few minutes longer to get rid of the raw flavor of the flour. 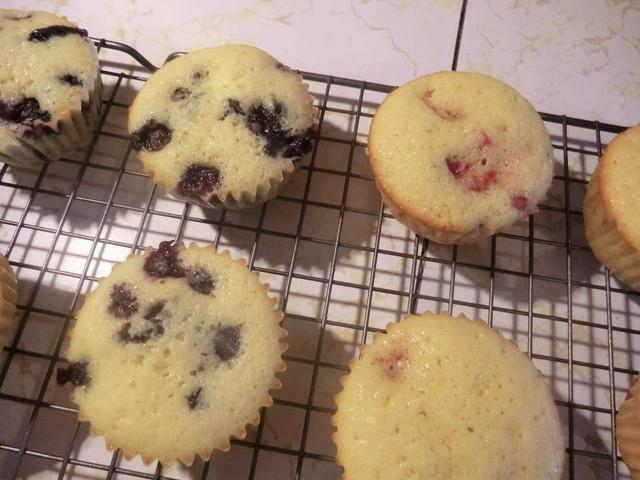 Baking should take care of that issue. 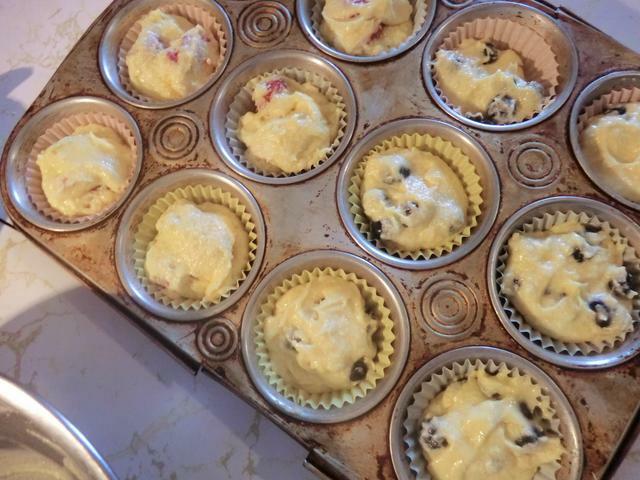 Plus, the filling will be more matte than glossy when using flour. 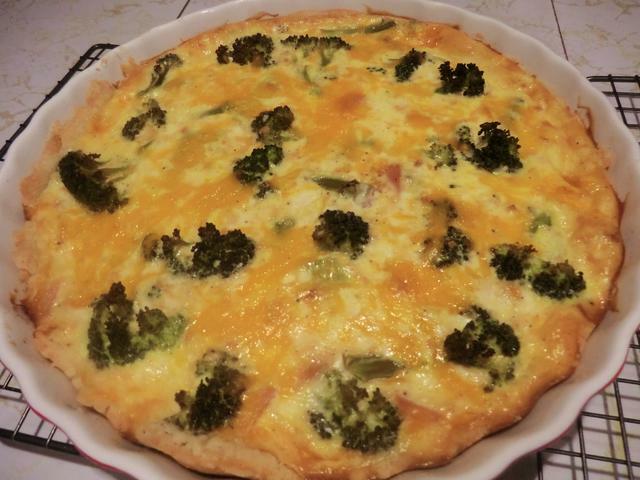 The remaining pastry became a savoury tart with broccoli, Canadian (peameal) bacon and cheddar cheese. No waste at all. Though I still have five nectarines in the fridge to deal with. NOTE: For a filling recipe, I used the same amounts and timing as in an earlier quiche recipe baked in the same ceramic pan. 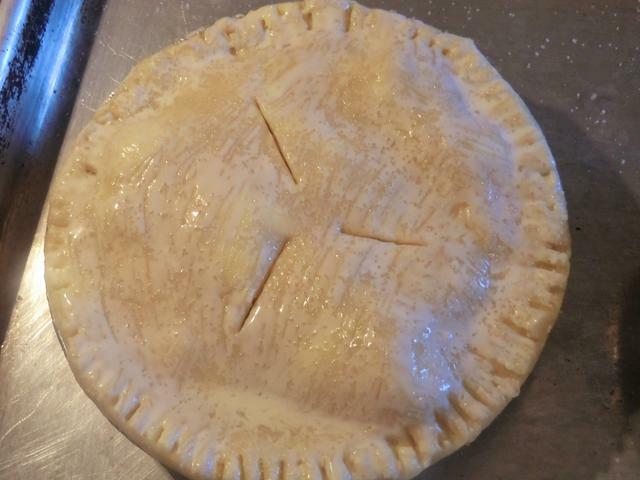 Pre-baking the crust is advised.